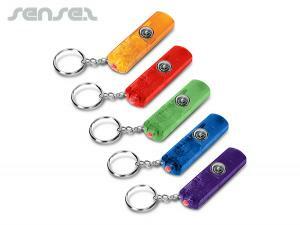 Nothing suitable in promotional whistle keyrings? 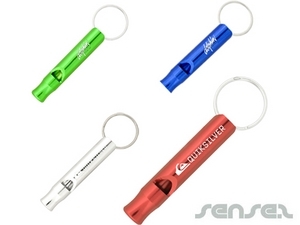 How about custom branded event giveaways, logo printed corporate sound keychains or one of our promotional event sponsorship? 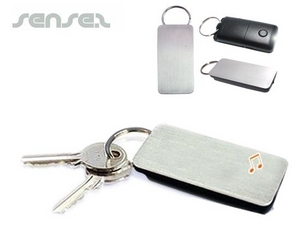 Our promotional Keychains are custom shaped to your design, custom printed, made of metal, rubber, Perspex, mirror, plastic, aluminum, leather Promotional key-rings, fancy sparkling diamante promotional key rings in your own design, felt keyrings, floating foam Cheap promotional key-rings, branded stress ball keyrings, custom design lenticular branded key chain, custom liquid filled key rings, or logo printed wood key rings for a touch of eco and environment. 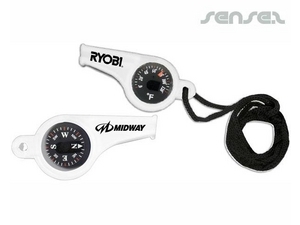 Custom made key chains in your own shape offer great branding opportunities as you can have a mini reproduction of your product as a cherished promotional keepsake. 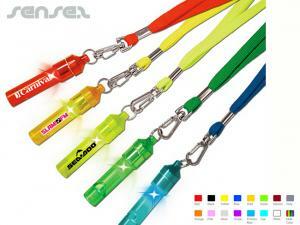 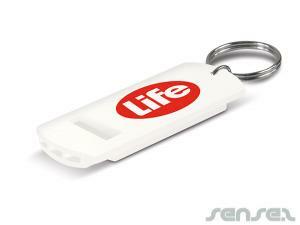 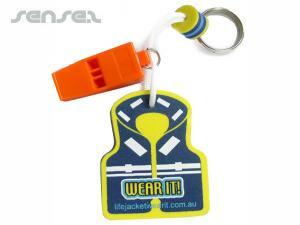 We even have promotional whistle keyrings which are ideal for sporting events. 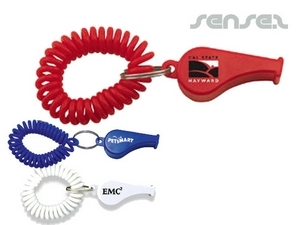 Our branded carnival whistle key ring and our ball shaped whistle Cheap promotional key-rings are great for sport sponsorships and events. 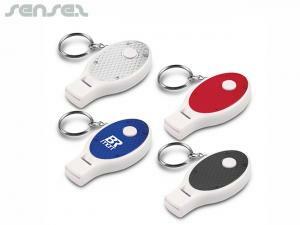 Promotional dog tag whistles, integrated compass whistles and even our cheap promotional torch whistles are all great for travel, outdoor & camping merchandise. 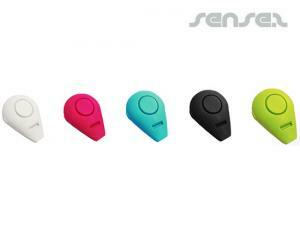 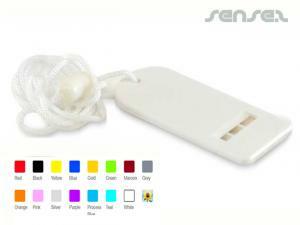 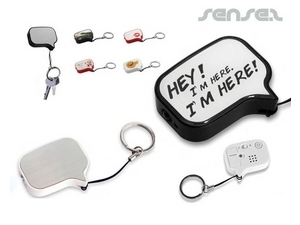 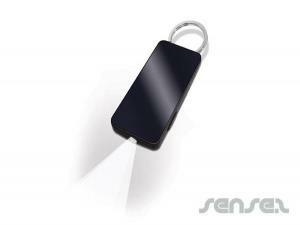 Or try our promotional whistle key finder - never lose or misplace your keys again!